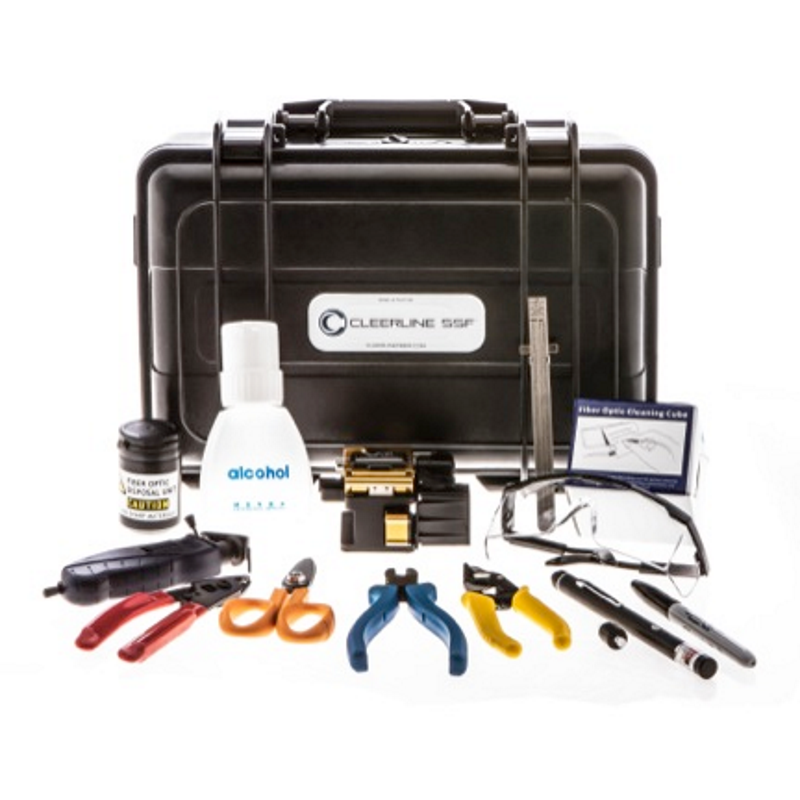 The Cleerline SSF-FKIT03P?Pro-Optical Fiber Termination Kit provides the?essential tools?for terminating and splicing optical fibers. 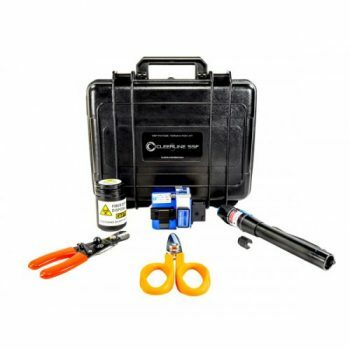 The included high precision wheel cleaver produces?extremely accurate?cleaves and includes a universal cable holder to accommodate all fibers from 250um up to 3.0mm. Work efficiency is maximized with the cleaver’s automatic collector for fiber shards and off cuts. The blade provides up to 48,000 cleaves via an easy blade position selection. 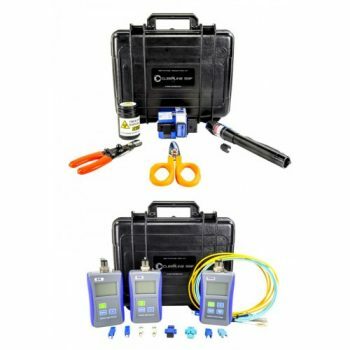 A verification fault locator (VFL) allows for visible laser light to be used during the termination process. 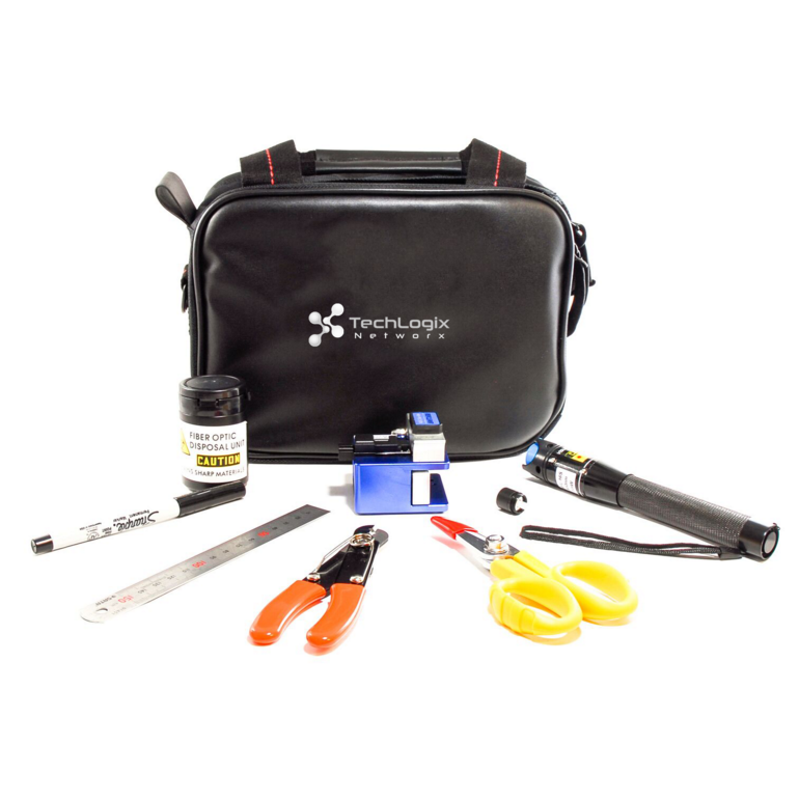 The kit includes precision fiber strippers, cable slitter, and other hand tools to terminate fibers in a variety of jacket configurations. 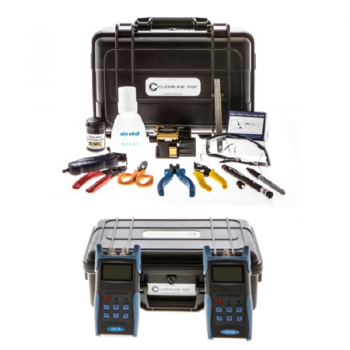 All kit contents are contained in a rugged case that keeps the items within, neat and organized.